Have you ever heard the saying “the money is in the list”? It’s one of the most important proverbs of online marketing. Online marketers have known for years that building a quality list is essential to a long-term sustainable business. The same principle applies to real estate. A quality list is a valuable asset for your real estate business. When you commit to building a list, the goal is to establish trust with a quality list of subscribers and to build a relationship over time. Your subscribers become a referral source and/or future clients. The potential rewards are boundless. 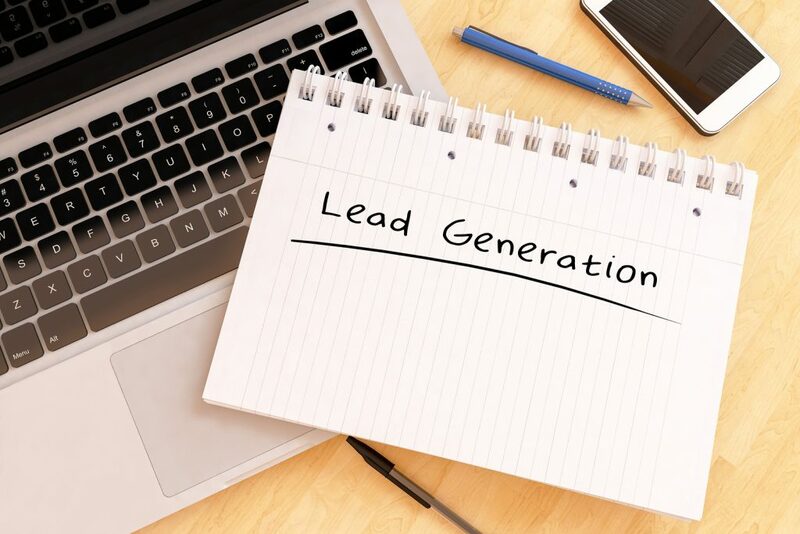 An effective technique for building a list quickly is to offer a Lead Magnet. A lead magnet is a tangible piece of ‘valuable’ content offered in exchange for your site visitor’s name and email. The lead magnet can be a checklist, specialized piece of content, a video or a private blog post. Usually, the lead magnet is in the form of a PDF and downloaded immediately when your site visitor subscribes. Keep in mind, a lead magnet is a specialized piece of content that solves a specific problem for your reader. Case Study: How we generated 15 showings the weekend before the property hit the market! What ideas can you come up with for your local market? Let’s say for example that you write a blog post about a new business opening up near a popular golf course. For kicks, let’s say the new business is a Trader Joe’s (love TJ’s). Because you know this ‘event’ will get lots of press and marketing exposure, your blog post will likely get lots of traffic to your website from people in the area as well. This way, you’ll be getting traffic exposure from all the press about Trader Joe’s and you’ll be getting subscribers to your website interested in real estate related information. It’s a win-win! You see how this works? So now that you have new subscribers, you will setup a series of emails with your email service and begin the process of developing a relationship. Come up with some lead magnet ideas of your own and begin growing your email list quickly.